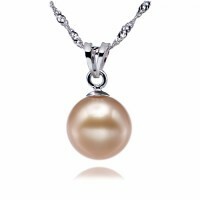 This pendant is one of our collections in the style of classic solitary, set with a genuine high qua.. 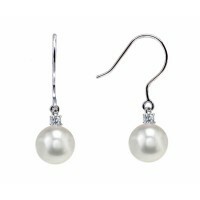 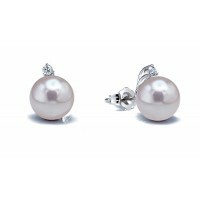 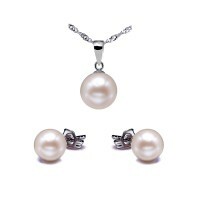 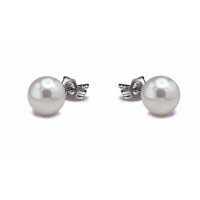 This exquisite 2-pieces pearl set in 18k gold earrings' settings consists of a classic single .. 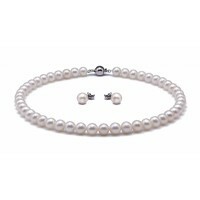 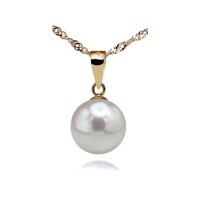 This exquisite 2-pieces pearl set in 14K gold consists of a classic single strand pearl necklace, co.. 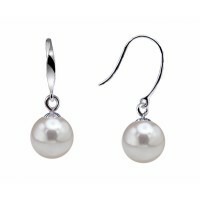 This pair of earrings is created from high quality Akoya pearls. 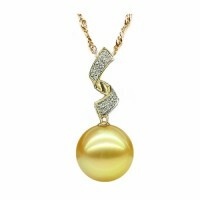 Each pearl has been hand-selected a.. 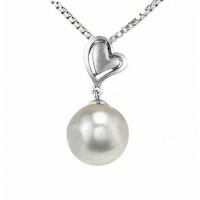 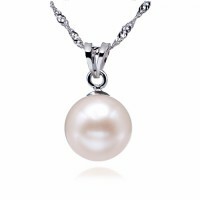 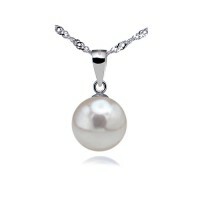 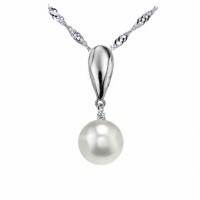 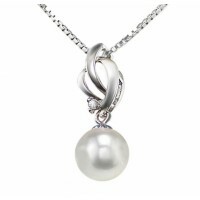 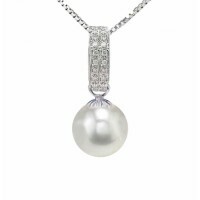 This elegant pearl pendant is created from high quality South Sea pearls. 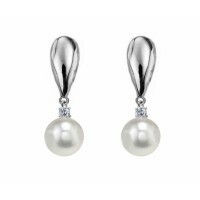 Each pearl has been hand-s..